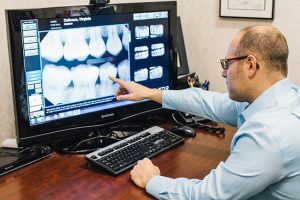 Here at the office of Dr. Jamie J. Alexander, DDS, PA,we utilize the latest advances in dental technology — including our technologically superb digital dental radiography, otherwise known as x-rays. We believe that x-rays are an important tool to properly diagnose many dental diseases and that only the finest tools can get the job done! 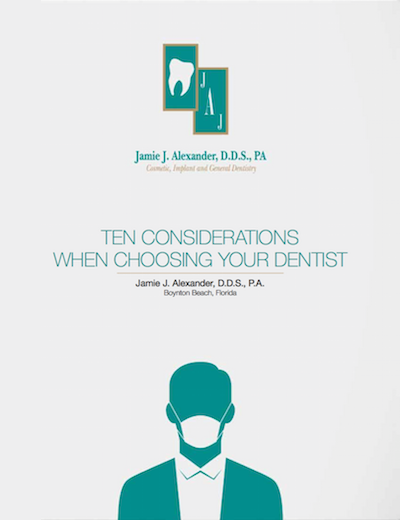 Our recommendations are in line with the American Dental Association guidelines and recommendations of best practices. We always take great precaution when exposing our patients to dental x-rays. We always use a highly protective shield covering your upper body including a special shield for the sensitive areas of the neck with a thyroid collar. In order to best protect our patients from the potential side effects of dental radiography, we only use this technology when we feel it will benefit our patients. 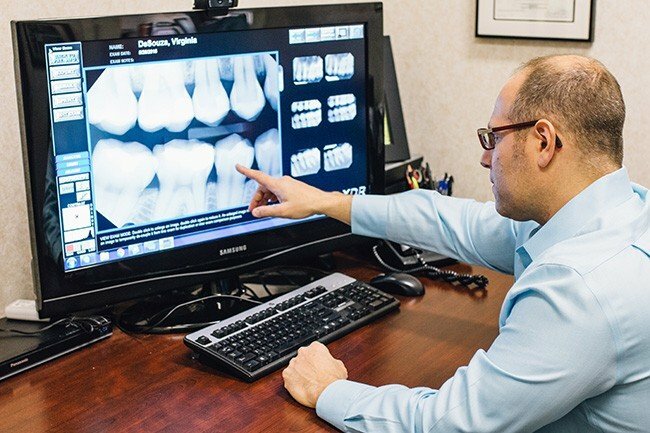 Early detection of dental issues is an important part of high-quality care, so we use x-ray technology to identify any problems that need to be corrected, while still taking great care to protect our patients. If you need safe, superb x-ray examination on your teeth and mouth, there’s one Boynton Beach dentist that has the care and the technical expertise to do it: Dr. Jamie Alexander! Learn more about our digital dental radiographs or schedule an appointment with us when you call 561-732-8877!